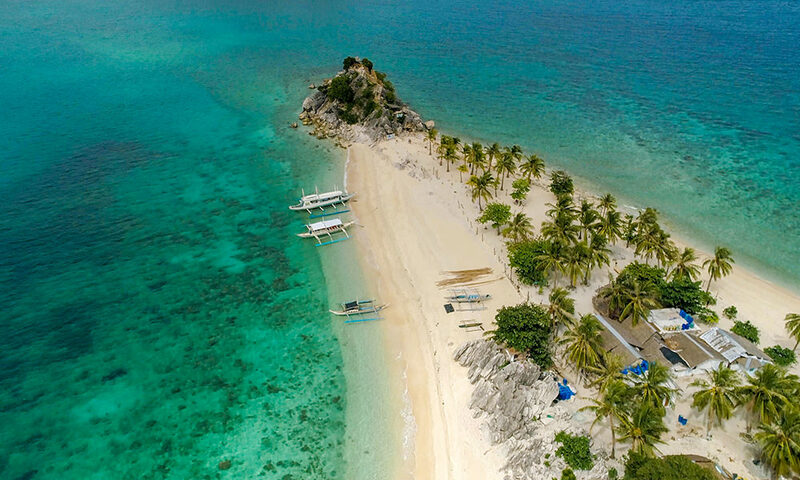 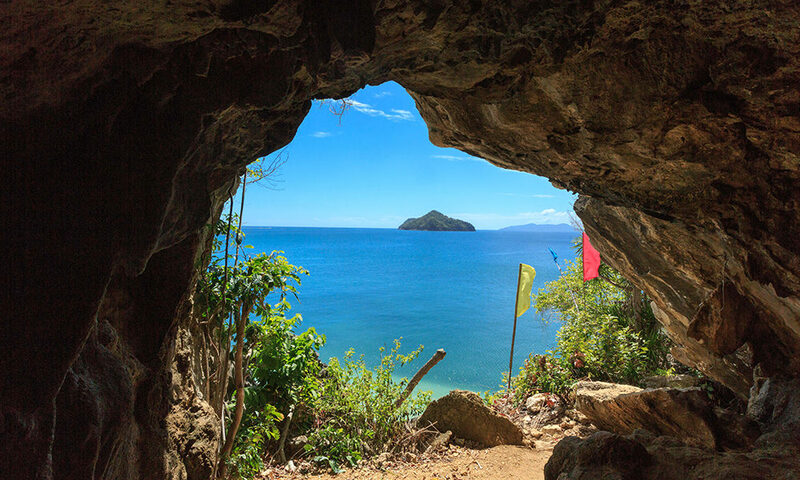 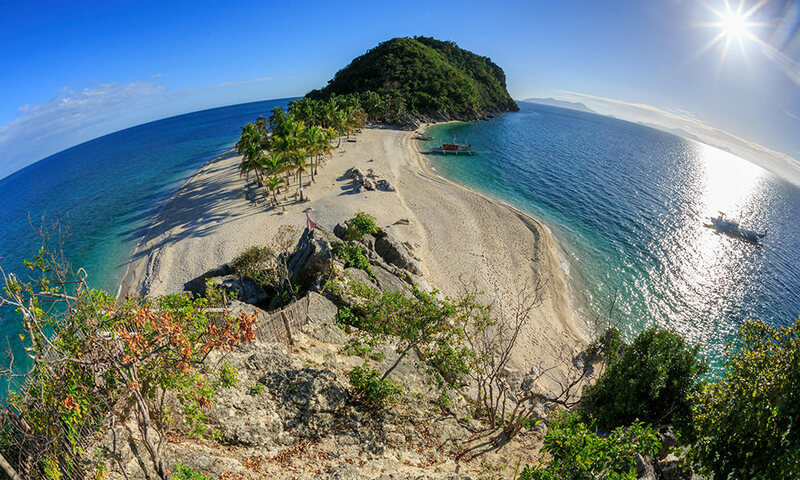 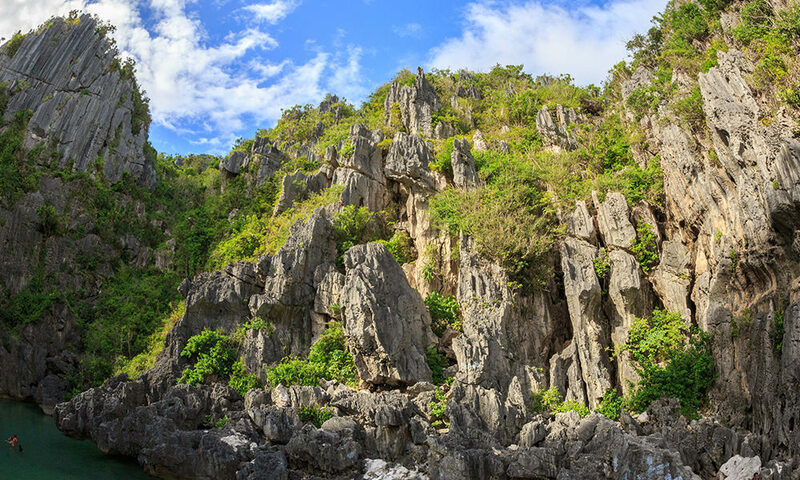 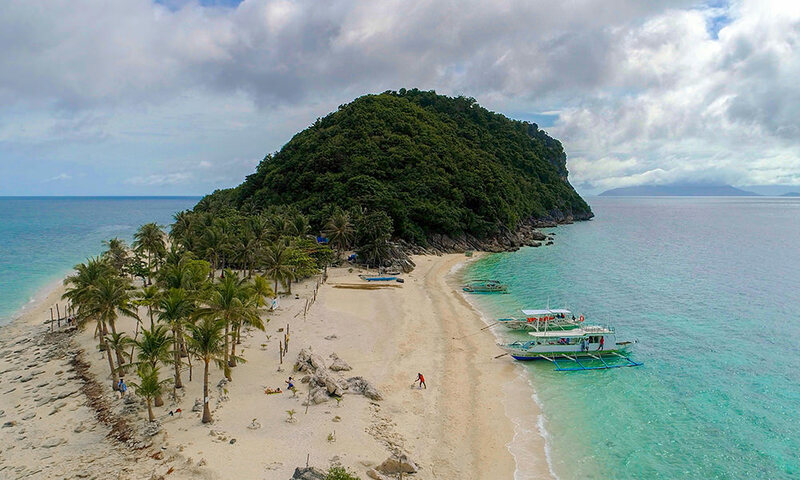 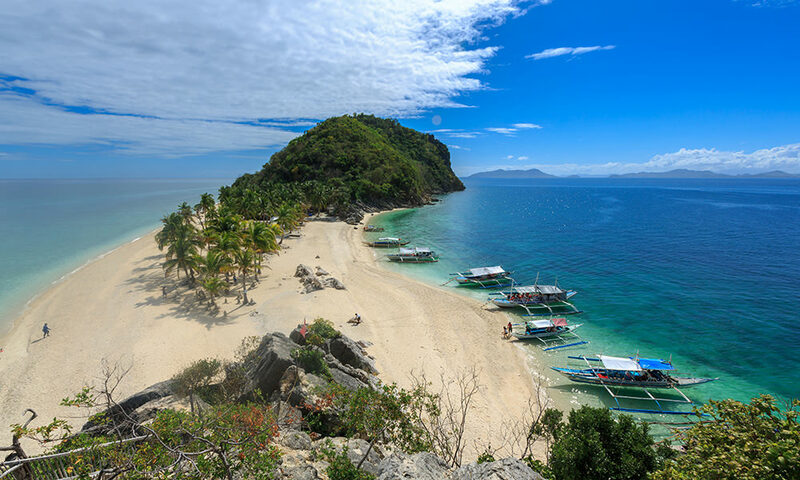 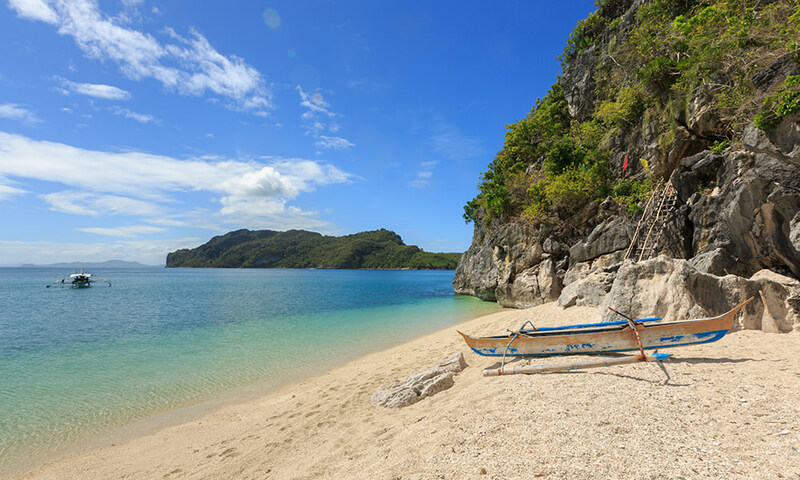 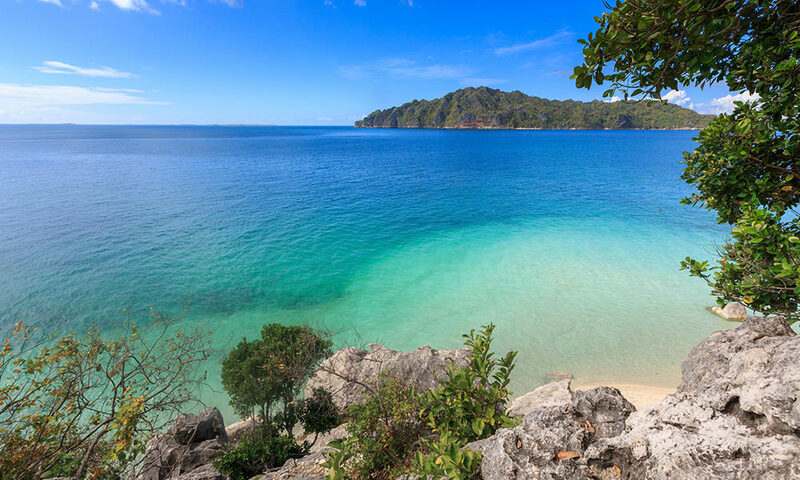 There’s one activity to do when you want a memorable vacation at Solina Resort: Gigantes Island Tour. 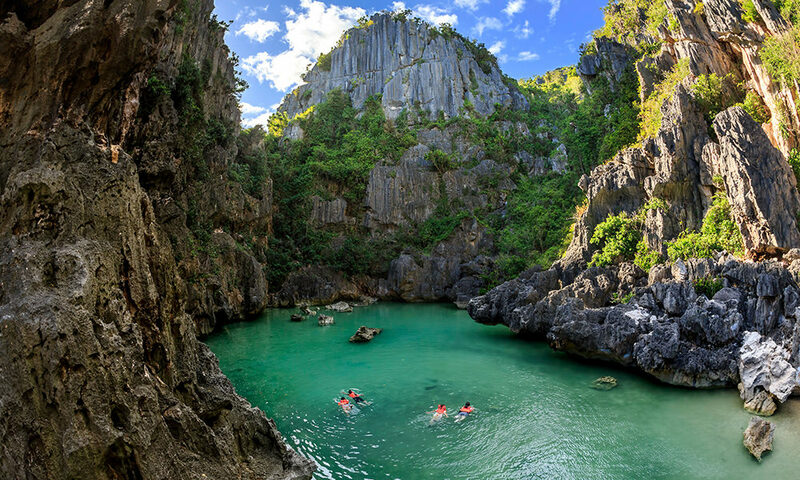 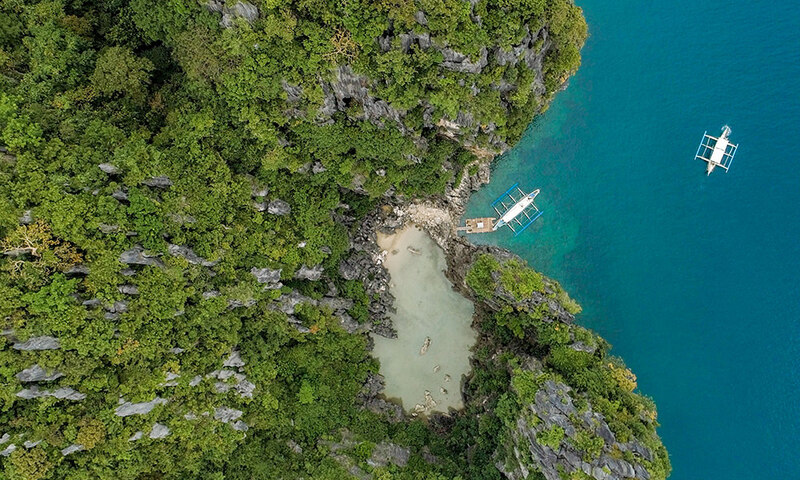 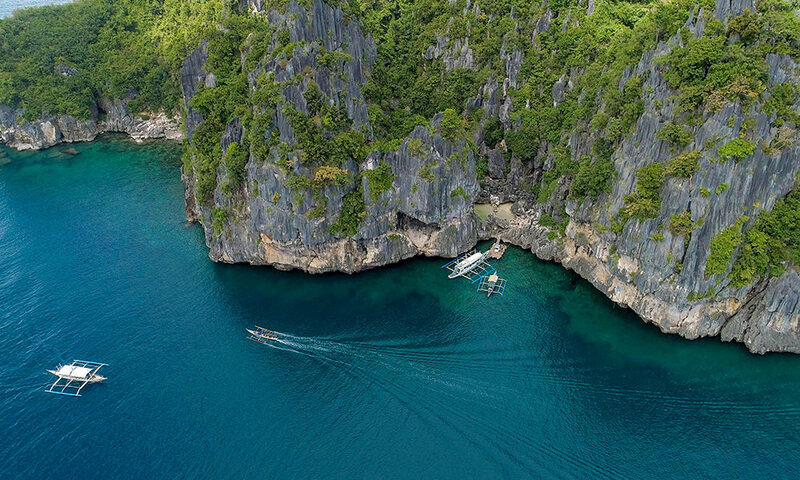 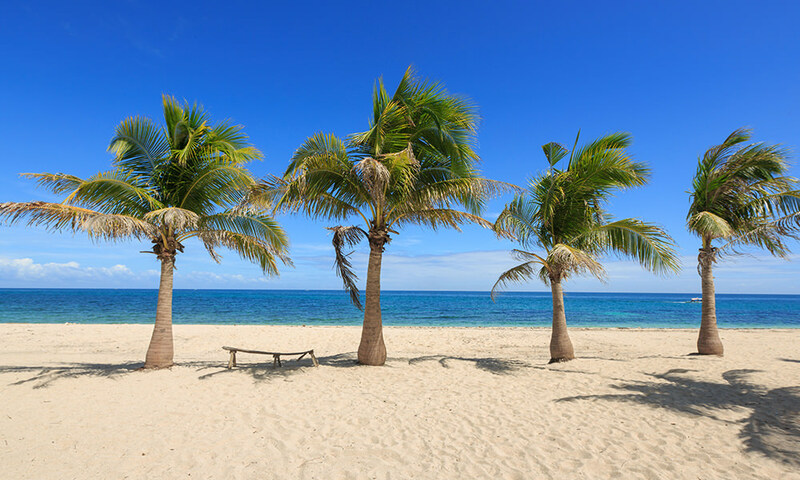 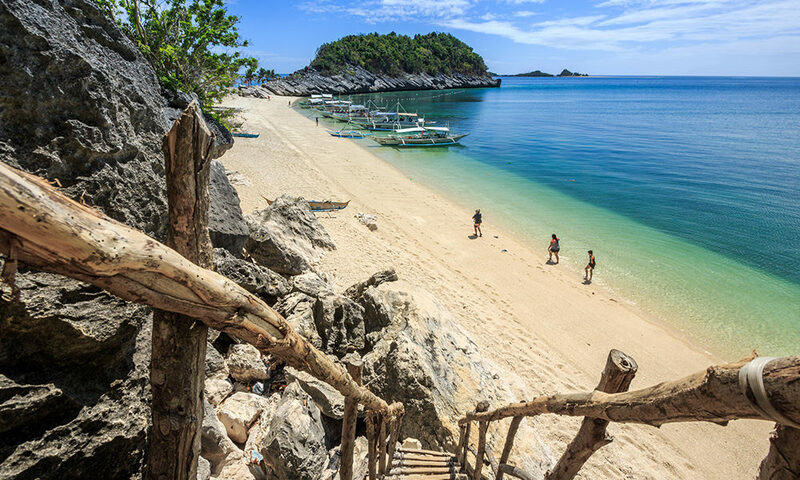 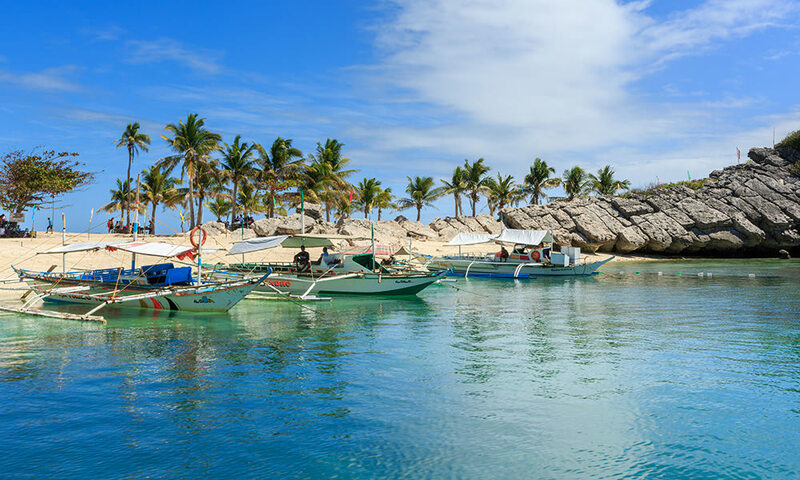 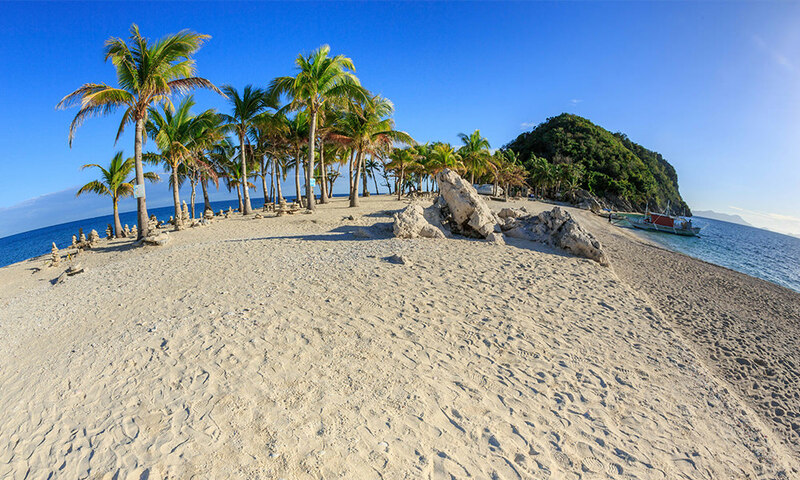 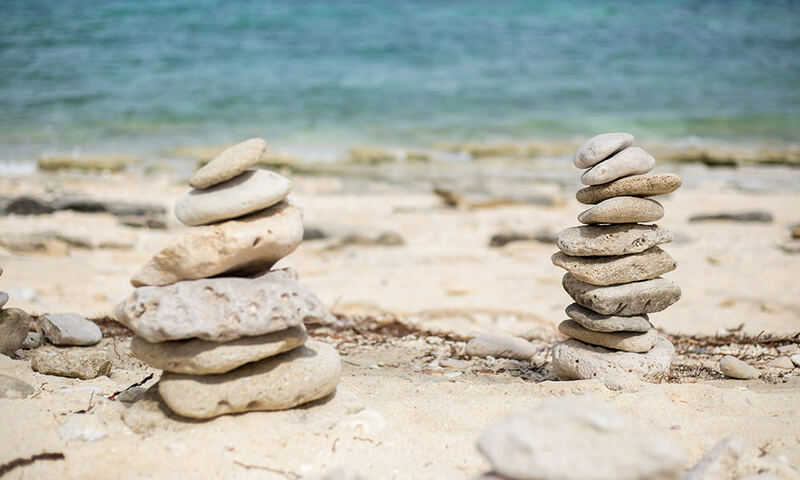 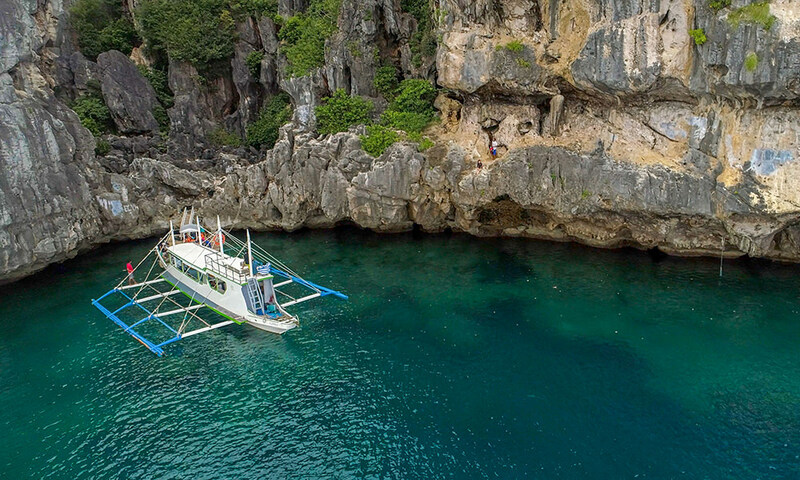 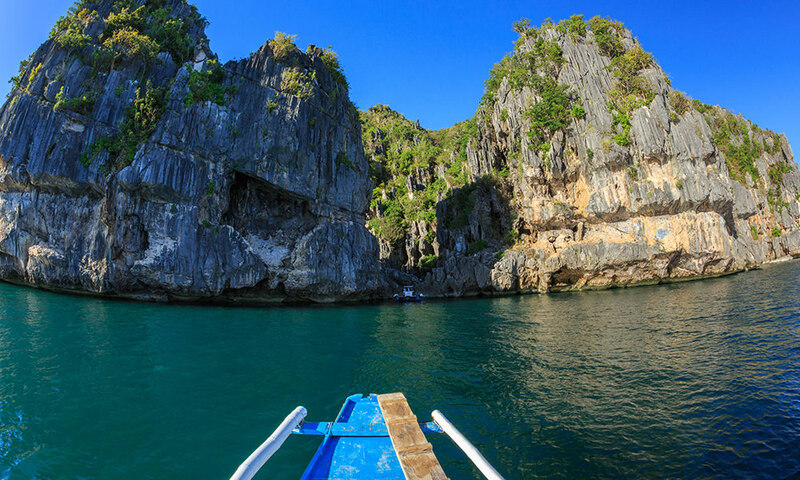 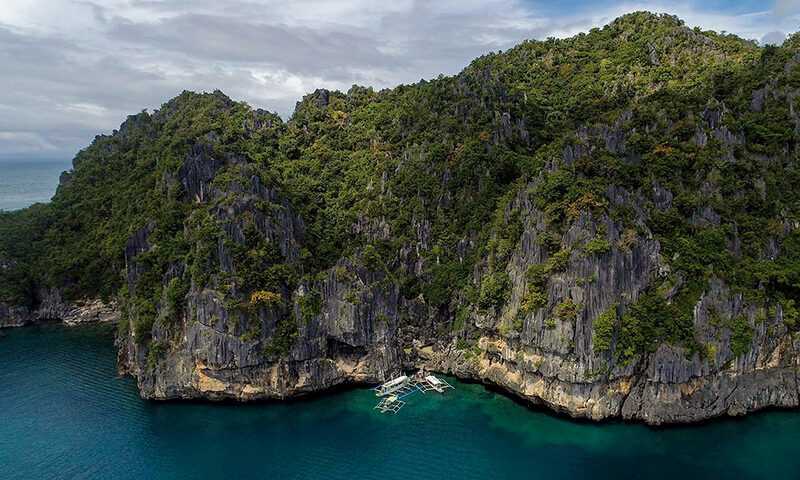 Go on a 1.5-hour boat ride from Carles Port and experience the island group’s unparalleled beauty: the white-sand beaches and magnificent limestone formations that make this a top tourist draw. 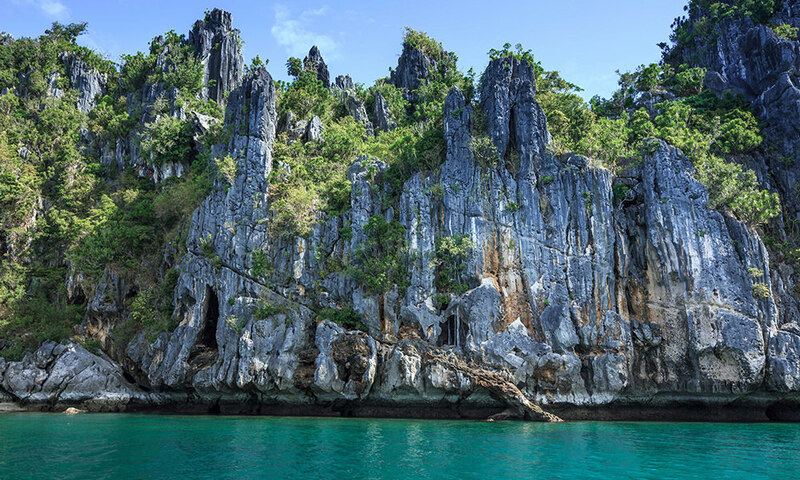 Solina can make day tour arrangements for guests; contact the Reservations Team for full details and rates.